Rüsselsheim. 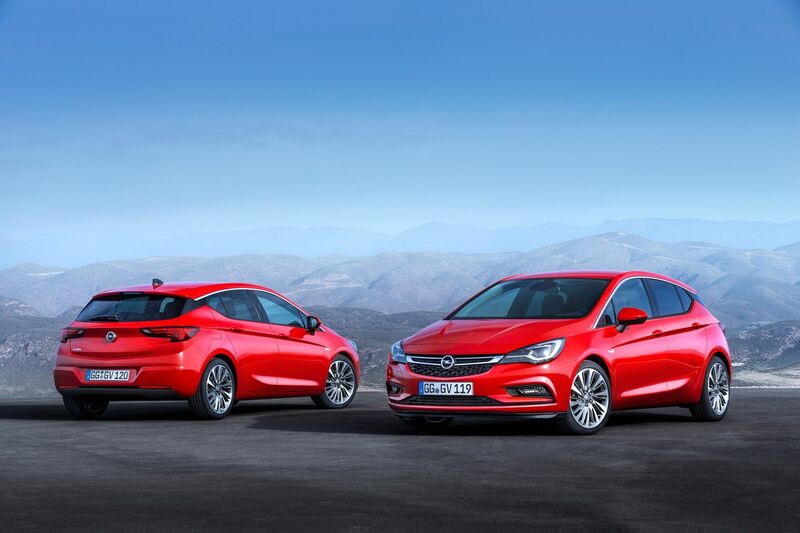 Opel has set up a new online web store which enables Opel owners with an integrated navigation system to download the very latest versions of electronic maps. 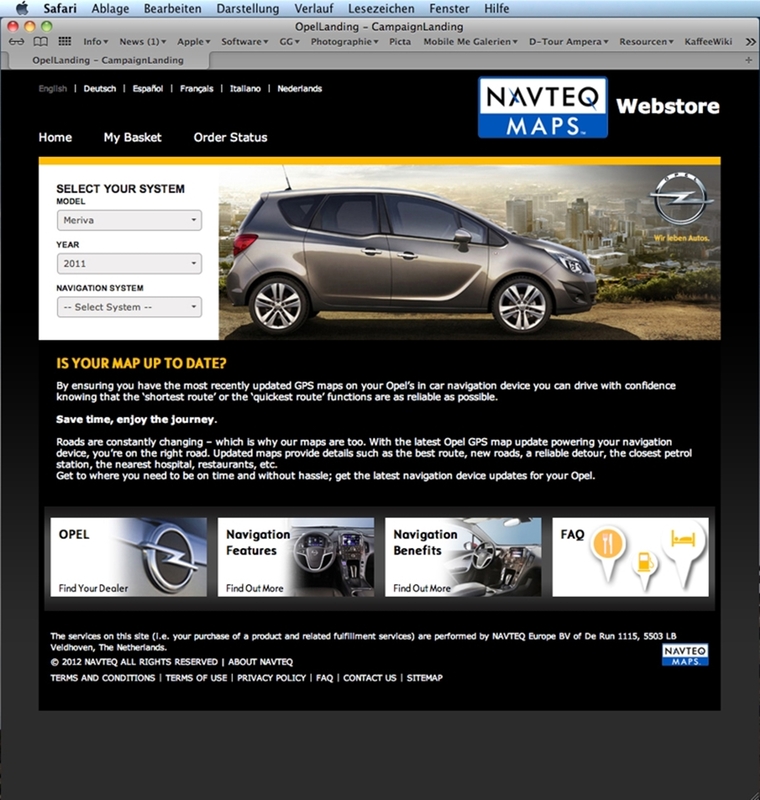 NAVTEQ has partnered with Opel to offer maps on individual countries or groups of more than 30 European nations. Prices start at 99 euro (across Europe incl. VAT). 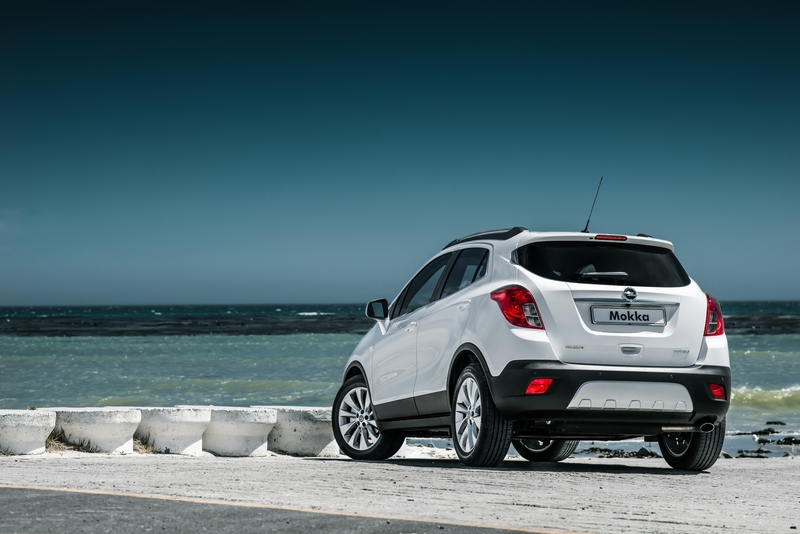 Users just have to enter the vehicle model, the year of production and the type of navigation system. They are then taken to the relevant update. Customers can order updates for the SD cards for the NAVI 600 infotainment system and the NAVI 900 Europe counterpart. New maps on CD and DVD can also be ordered for the CD 500, DVD 800, DVD 90, DVD 100, CD60-CD80 as well as the NCDR/NCDC systems. The web store operates in six different languages (German, English, French, Italian, Spanish and Dutch). Opel customers can make their purchases in four different currencies (euro, British pound sterling, Swiss francs and Swedish kronor). The web portal offers maps for integrated navigation systems used in the Antara, Astra, Combo, Corsa, Frontera, Insignia, Meriva, Omega, Signum, Tigra Twintop, Vectra, Vivaro, Zafira and Zafira Tourer. 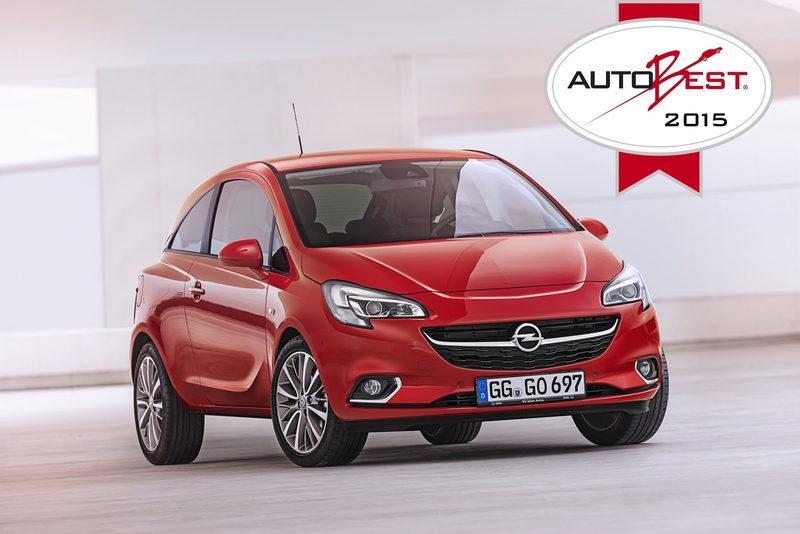 For cars which have the touch & connect navigation system with its touch-sensitive screen (Antara, Corsa, Zafira), Opel can provide new maps directly via accessories sales in Opel’s partner stores. 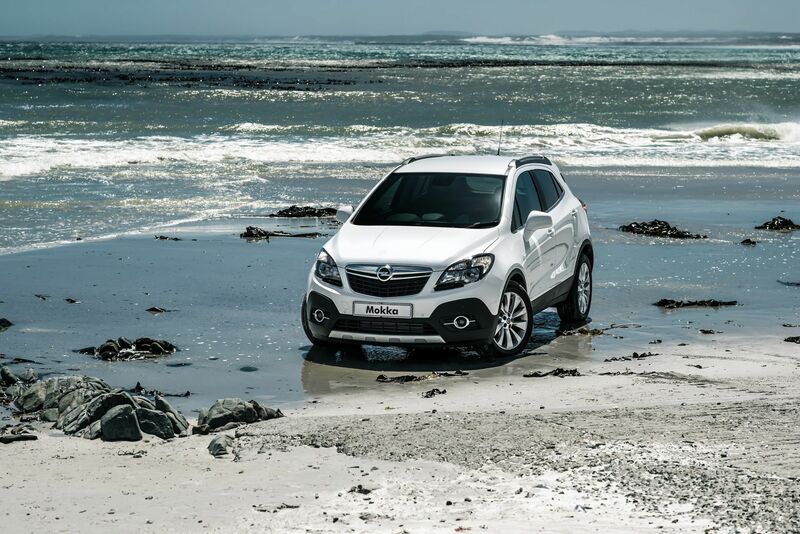 A recent study by Opel’s partner NAVTEQ has shown that being guided by a navigation system is not only relaxing. It can save the driver up to 12 percent in fuel and cut CO2 emissions because more efficient and faster routes are found. Experts advise users to seek an annual update of the software to get the most out of the navigation system. For example in Germany, around 16,000 speed restrictions can vary within just six months on the one-million kilometers of road. A further 18,300 street names are added or changed in that period. Some 1,000 new one-way streets and 90 new stretches of highway also appear.